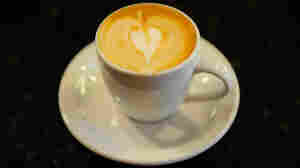 April 26, 2013  When the comedian asked the NPR host whether he knew what a macchiato is, Inskeep had to confess he didn't. And this happened during Morning Edition's "coffee week!" Seinfeld was amused. Inskeep says he's now going to go try one of the coffee drinks. 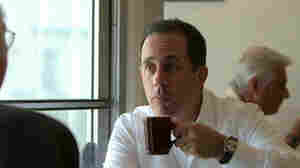 April 26, 2013  After years of not understanding coffee, Jerry Seinfeld says he's finally discovered the delight of meeting someone over a cup. "You have coffee and for some reason it makes you talk a lot," he says.